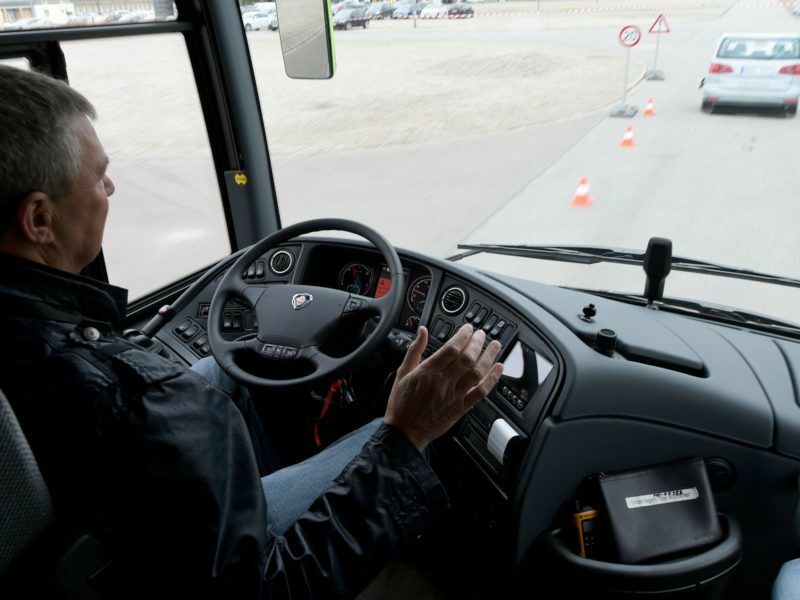 But the technology is still rarely used, T&E said, citing the example of turbo-compounding, which cuts fuel consumption by 3% but is only being installed in 0.24% of European trucks, despite having been on the market for 15 years. Another example is the poor use of low-resistance tyres, which are easily retrofitted on existing trucks and reduce fuel consumption by 7%. Those have a market penetration of only 1%, according to the report, which is based on data from the International Council on Clean Transportation. 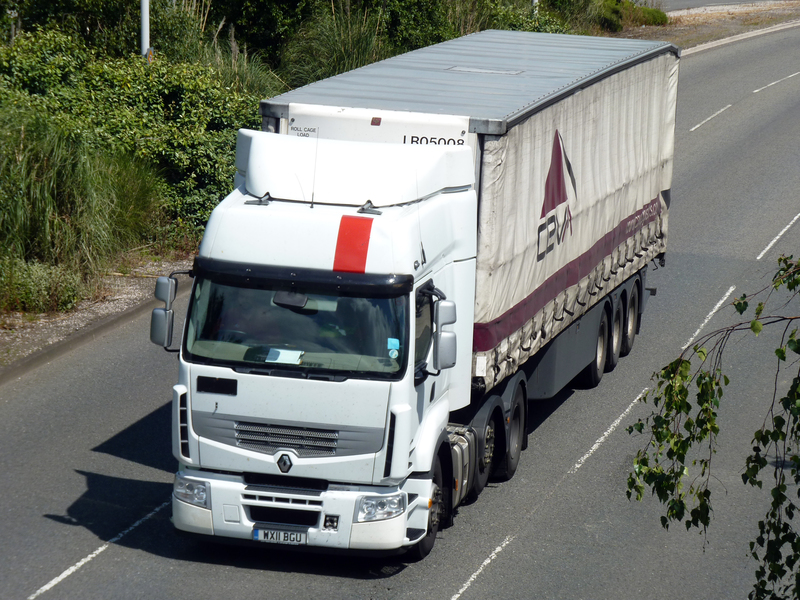 Hauliers spend on average €32,000 a year per truck on fuel, meaning that the savings could amount to nearly 18%. The Commission plans to publish in early 2018 its proposed European truck fuel-efficiency standards, including CO2 standards, and T&E told EURACTIV.com the requirements should be stricter “to make the market move and roll out these fuel efficiency technologies in a more effective way”. “Given the value of the savings on offer, it is a shame to see so much innovation left on the shelf,” Cornelis concluded. Trucks represent less than 5% of all vehicles on the road in Europe but are responsible for around a quarter of road transport’s greenhouse gas emissions. More importantly, their fuel consumption has not improved in the last 20 years so a truck from 2015 still consumes roughly the same amount of fuel as a truck manufactured in 1995, T&E warned. 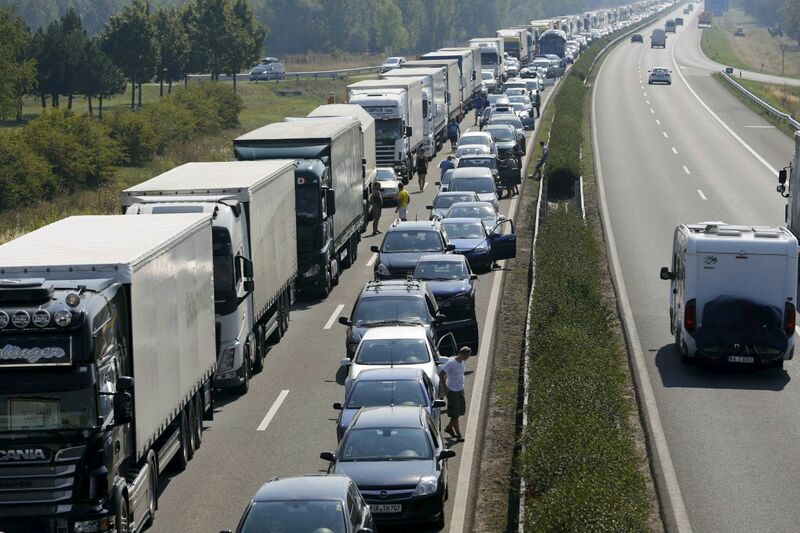 Is Transport & Environment helping Mrs Merkel to take off the hook the real culprit of transport, i.e. SUVs and other vehicules that are mostly sold by Wolkswagen, etc…?